From the 18th to the 22nd March, Willmott Dixon Interiors will be opening the doors of some of our biggest projects to the local communities and schools as part of Open Doors Week 2019. Along with being able to go behind the scenes of the sites, the event will also demonstrate the wide variety of career opportunities that the construction industry provides. 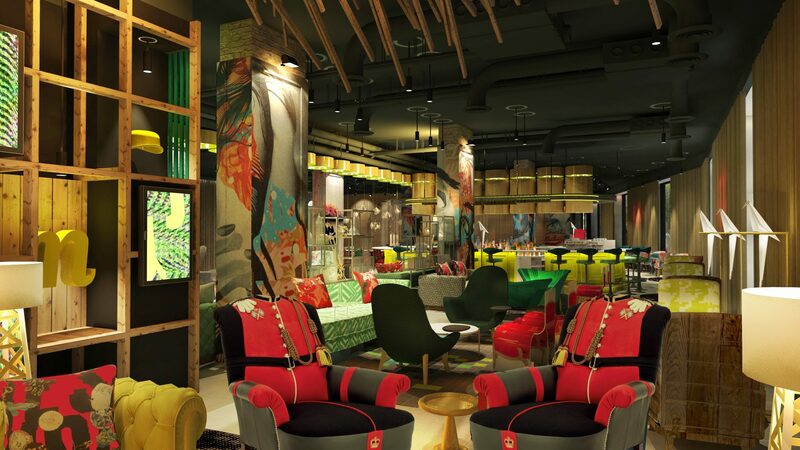 After last year’s successful events at Old Admiralty Building, Page Hotel and Twickenham Stadium, Willmott Dixon Interiors is opening the doors to three different, unique sites not just in London but across the UK. 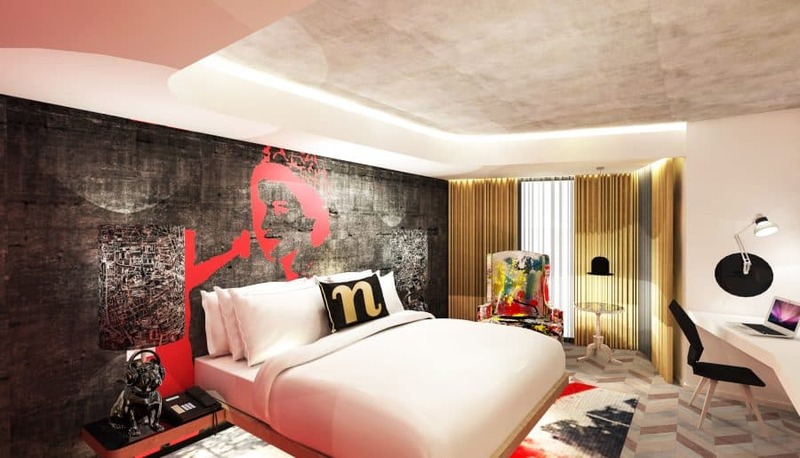 Located near vibrant Old Street, Willmott Dixon Interiors are responsible for creating the UK’s first Nhow Hotel. The distinctive design will encompass a ‘London Reloaded’ theme, taking on many historical aspects of London and giving them a modern twist. The project will see our team carry out the fit out the building from shell and core to completion. As well as the 9 storey hotel, this will also include the creation of a restaurant, bar, gym, networking spaces and meeting rooms. 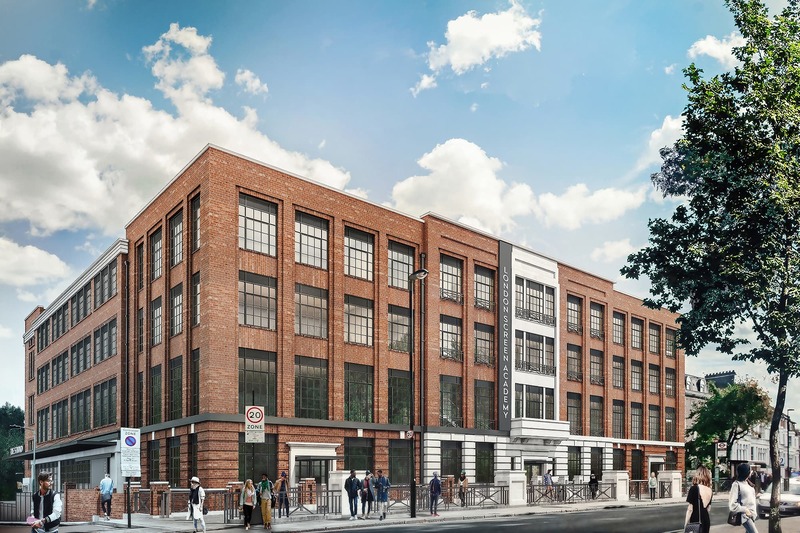 Founded by some of the film industry’s most renowned figures, Willmott Dixon Interiors are carrying out the creation of London Screen Academy, a sixth form college dedicated to those looking for a career in the film and TV industry. The project includes the partial demolition of segments of the central and southern sections of the existing five storey building and replacing with a three storey plus basement building. The project includes the creation state of the art studios, theater and a rooftop cinema space. After the award winning completion of the Department of Health 39 Victoria Street, WDI were awarded the CAT B refurbishment of the Department of Health Quarry House. 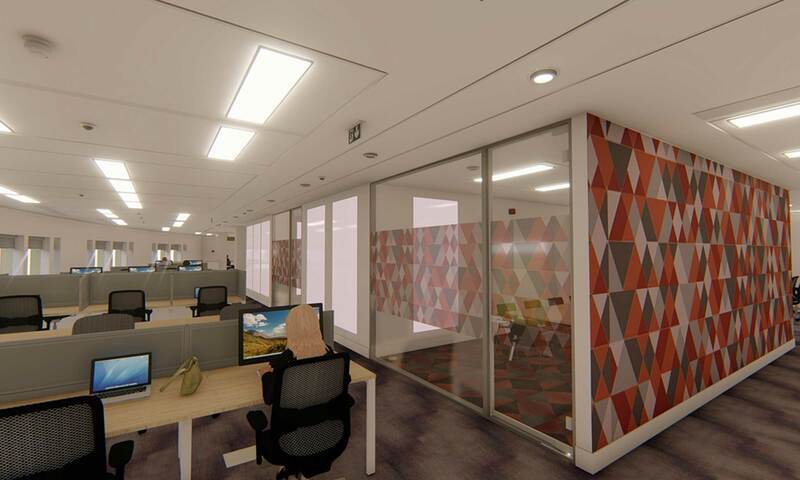 Throughout the project we will be completing the refurbishment of the second floor consisting of the formation of new meeting rooms, tea points as well as upgrading the toilet facilities.